The Managing Director of NAMA, Capt Fola Akinkuotu, who disclosed this at the ongoing Airport Business Summit and Expo ABSE in Abuja said it the installations was prompted to tackling the problem encountered by pilots during the harmattan season when landing. Akinkuotu, who presented a paper titled: ‘Recent Strides for Safer 2018 Airspace Management’ at the event through Engr Johnson Otitolaye, said the installation of Doppler VOR and distance measuring equipment were on going in 14 airports to replace the old ones. 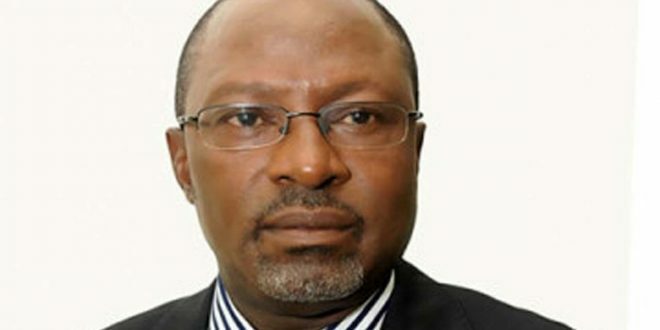 According to the NAMA boss, multi-lateration system has also been deployed to the Niger Delta region to take care of helicopters flying in the area. Also installed by NAMA included a backup radio in Kano and Lagos while the agency is embarking on vigorous trainings for air traffic controllers and engineers so as to be abreast with current global developments. And to continue to achieve safe airspace, Capt Akinkuotu urged the Federal Airports Authority of Nigeria, FAAN, to provide adequate lighting facilities at the airports while the Nigerian Civil Aviation Authority, NCAA, should not relent in their oversight function. Previous Why Saraki Quits APC?